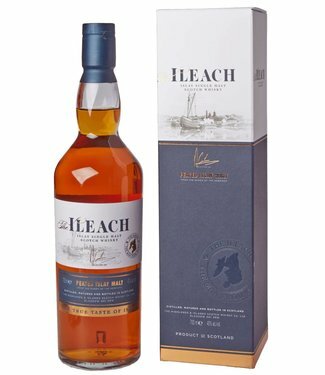 The Ileach "The Man From Islay"
For centuries the stormy waters of the Atlantic Ocean had not only shaped a character of the people of Islay but ook the character of Their most famous whiskeys. 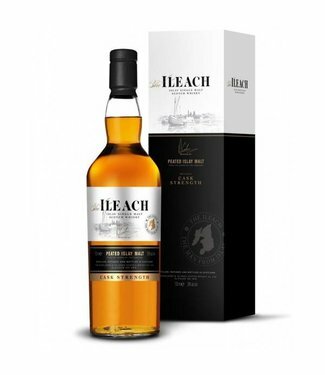 In many ways this mirrors the fine malt character if Islay people - strong, yet gentle, warm yet mellow, but with a maturity beyond its years. 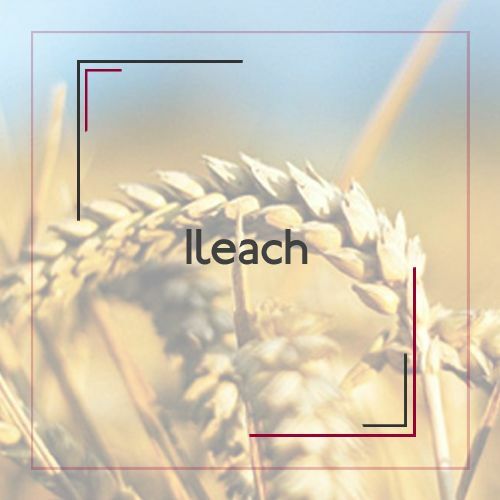 Robustly peaty, With That unmistakable breath of the seashore, the Ileach is a true man from Islay!